Monika Heiming, Executive Director at European Rail Infrastructure Managers (EIM Rail), spoke about predictive maintenance at the RailTech Europe Conference, held in the Netherlands last week. “Efficient predictive maintenance is key to increase the performance and intelligence of rail infrastructure assets, while optimising costs”, she believes. After the presentation, she clarified some aspects of the topic in an interview with RailTech.com. Which technologies do you expect to enter the market in the coming years? We expect a more systematic uptake by rail infrastructure managers of digital technologies, mainly in the maintenance segment but also in terms of protection of data and in particular cybersecurity. We expect the deployment of 5G to be a game changer in terms of data transmission and exchange. Which role do infrastructure managers have in implementing these technologies? Infrastructure managers will need to pave the way for smarter rail operations above the track in order to cater to the increasing multimodal needs of the market. This will require the faster and quicker deployment of digital technology, such as ERTMS but also telematic applications and cloud-based IT applications. Why is working together on an international level important? 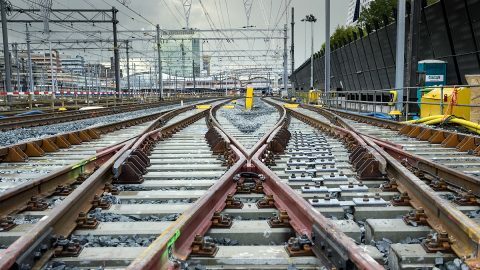 International cooperation and benchmarking are important to create a single European railway area but also to connect the European market with other markets. The trend in railways clearly goes towards modularity, interconnectivity and also economies of scale when it comes to new technologies. How can the performance of the rail network be maximised? 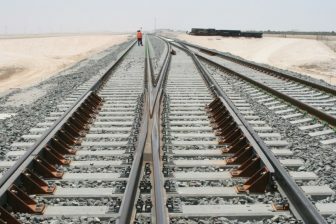 The performance of the rail network can be resumed in how to create more capacity on the given network. This requires more intelligence to pre-empt potential disruptions and better corrective measures in the case of contingencies, but also more intelligence on how to leverage limited capacity above the track. One element is improving physical assets via smarter maintenance, another one is making the infrastructure management and rail operations more intelligent and predictive. What should the international railway industry do to be competitive with other modalities? 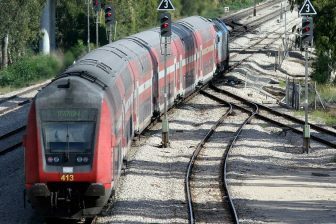 The international railway industry often produces systems for various modes, e.g. 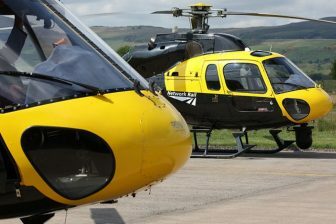 aviation and automotive. The larger system houses already position themselves on the market with smart technology, such as multimodal traffic management or cybersecurity. These systems should be interoperable and interconnected (‘plug and play’) across modes. There is definitively a market for single European traffic management systems. In which way will EIM support the international railway industry to reach its goals? EIM is involved in all relevant standardisation, certification, authorisation activities on EU level. Rail infrastructure managers are keen on supporting a common reference architecture for ERTMS and the standardisation of interfaces. In addition, EIM is active in the area of public procurement.